AIDF provides a productive and collaborative environment to discuss, debate and problem-solve global issues surrounding humanitarian aid and disaster relief operations worldwide. The summit strives to enable quicker and better response during crisis and catastrophes in a more effective, sustainable and cost-efficient way. This year’s program focuses on best practice in logistics and transport, Procurement & Supply Chain Management, Partnerships & Financing, Security & Logistical Challenges in the Middle East, Emergency Communications & Operations. By attending you’ll hear the latest trends in relief and crisis management, discover new innovations and practical solutions, compare your approaches and benefit from first-hand insight from your peers and partners. In these two days you will discover new business opportunities, exchange ideas and influence the global debate on improving disaster relief and recovery. This summit has been designed to attract the world’s attention through forming an exclusive platform of global expertise and cross-sector engagement, including senior representatives from UN and government agencies, development banks, civil societies and the private sector. Particularly Directors in Operations, Logistics, Procurement, Supplier/ Partner Management, IT and Technology Directors as well as Water Experts, Engineers and Field Managers will benefit from this multi-stream event. 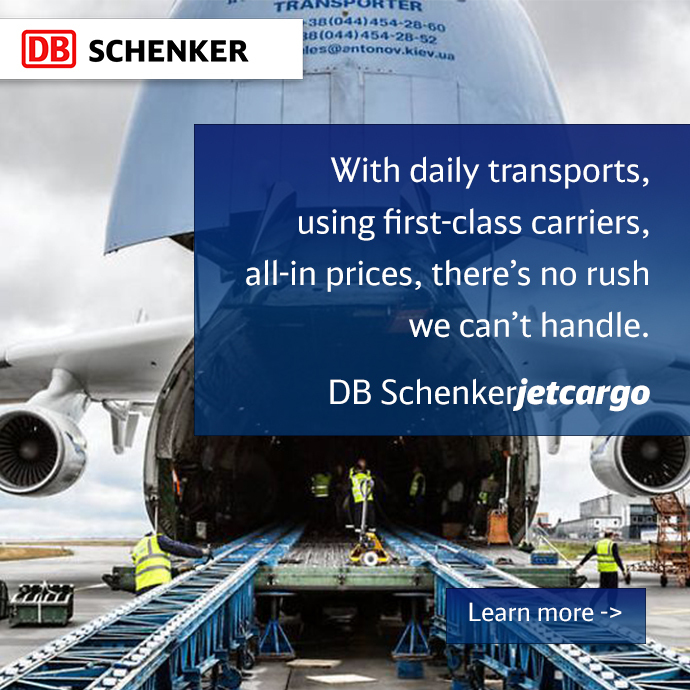 Karpeles Freight Services – and our close alliance with the DB Schenker network of over 600 locations in 130 countries – offers airfreight, ocean freight, and ground services to governments and large organizations around the world. We are based entirely in the USA, with a U.S. management team, and a focus on delivering peace of mind to U.S. government agencies, defense contractors, and other large organizations. As a global leader in government and humanitarian logistics, we are proud to be part of this exclusive platform. By being part of this engagement we hope to share innovations and solutions from the logistics industry that can better support humanitarian aid and disaster relief operations worldwide. Want to attend? Register now.